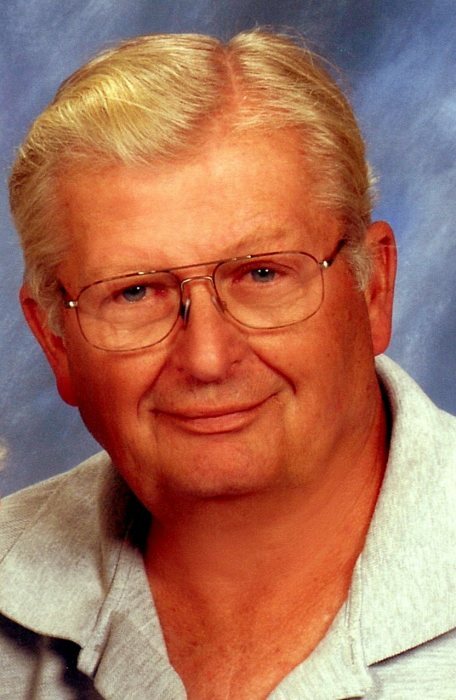 Robert "Bob" Donald Allen, Jr.
Robert “Bob” Donald Allen, Jr., age 75, of Tennessee Colony, left this world to be in the presence of God on Tuesday, the 2nd day of April, 2019, in Tyler, Texas. He was born on the 17th day of December, 1943, in El Reno, Oklahoma, to Robert D. Allen and Betty Nanson Allen. Bob was retired from the military after 20 years of service. 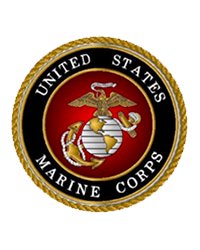 During his time in the service, he served in the U.S. Marine Corps and fought in the Vietnam War. After returning home, Bob worked as a boat captain on an offshore rig. He enjoyed painting, fishing and wood working. He is preceded in death by his parents, Robert and Betty Allen. Bob is survived by his wife of 52 years, Bobbie Allen; stepdaughter, Athena Bitter and husband Greg of Wisconsin; sister, Carla Pond of Houston; brother, Terry Allen of Arizona; grandchildren, Michelle, Randy, Shannon, and Steven; 12 great-grandchildren; and 1 great-great-grandchild. A memorial service to celebrate the life of Bob Allen will be conducted at half past ten o’clock in the morning on Friday, the 26th day of April, 2019 in the Rhone Memorial Chapel. Memorial and cremation services are in care of Rhone Funeral Home, 3900 S. State Highway 19, Palestine, Texas. There's still time to send flowers to the Memorial Service at the Rhone Memorial Chapel at 10:30 AM on April 26, 2019.